Chilled is the next book in the Bone Secrets series. I wouldn’t say you need to read book one before this one as it’s written as a standalone. 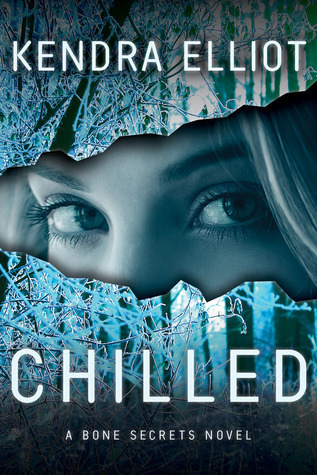 I’ve read Hidden, book one, a while back and I had no problems picking up Chilled. I really enjoy reading a series that I don’t have to read back to back just to get the story-line. Chilled has its own set of characters, mystery, and of course there are some twists I didn’t see coming. 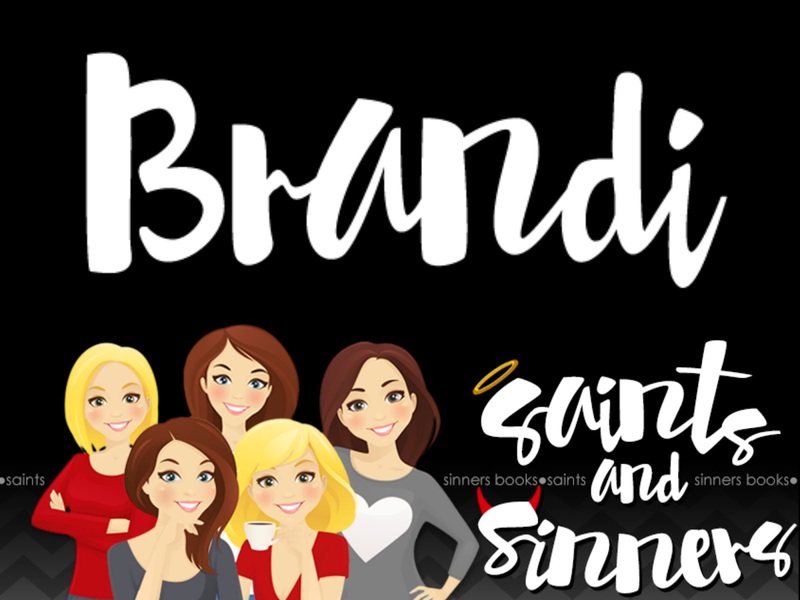 Kendra Elliot has a knack at keeping me on the edge of my seat, and with Chilled, I was not disappointed. There’s just enough action, suspense, and mystery in Chilled. It’s not overly done, but it was enough to keep me highly interested. I also liked the survival aspects of Chilled. The book is set in the mountains, and the characters in this one have a lot of things working against them. Overall, I wish I could give Chilled more than five stars. It was very well written and I can’t wait to pick up the next book in this series. I would highly recommend checking this book, and this series, out.